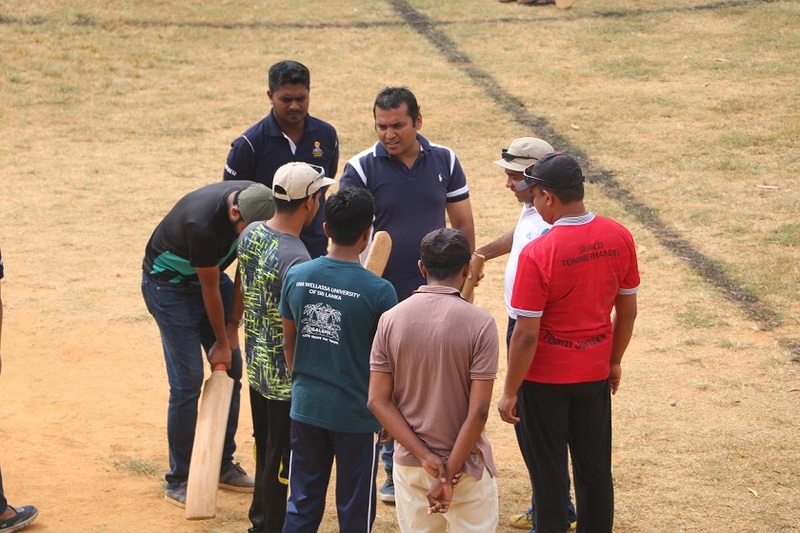 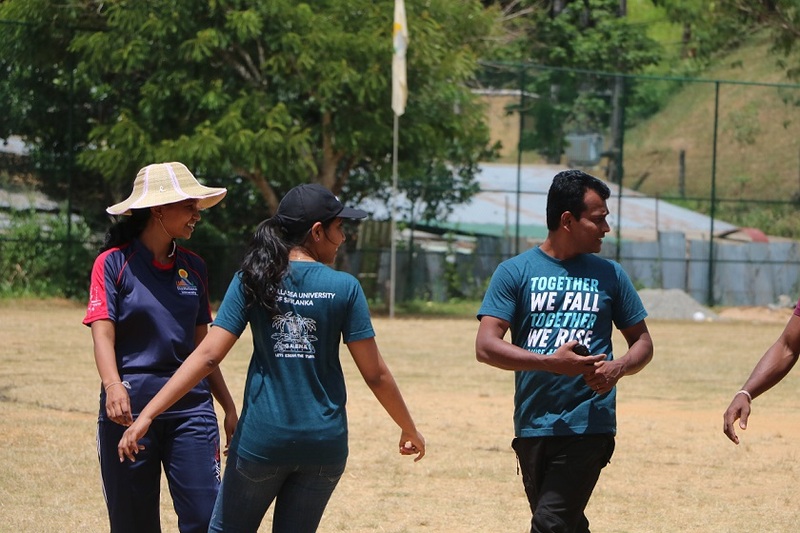 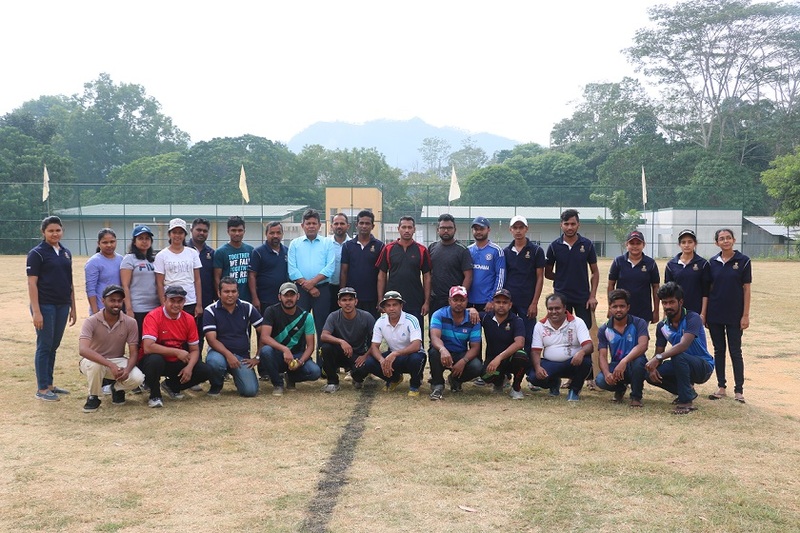 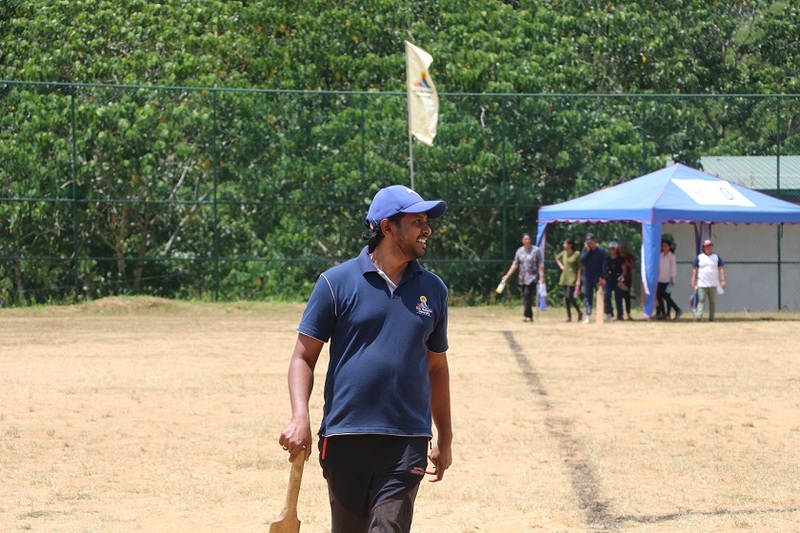 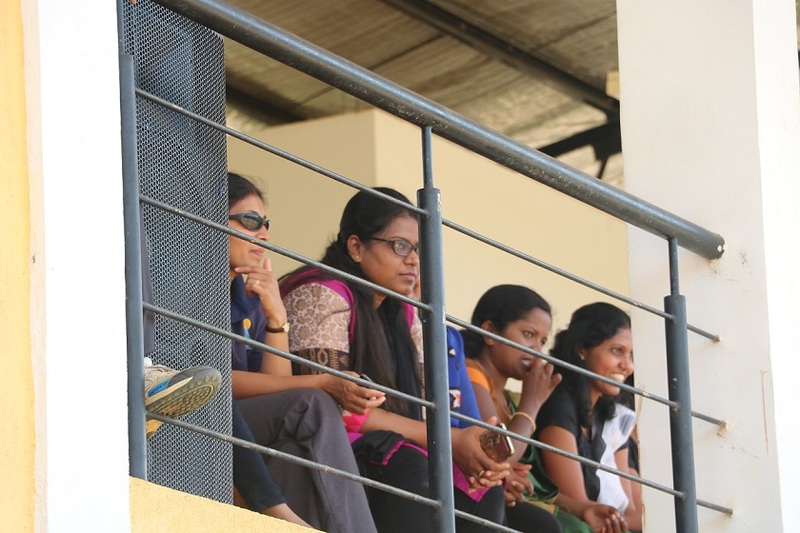 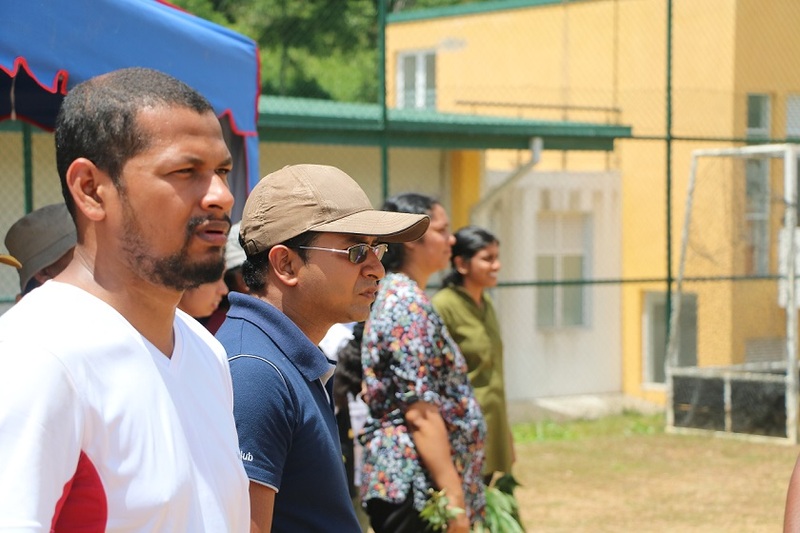 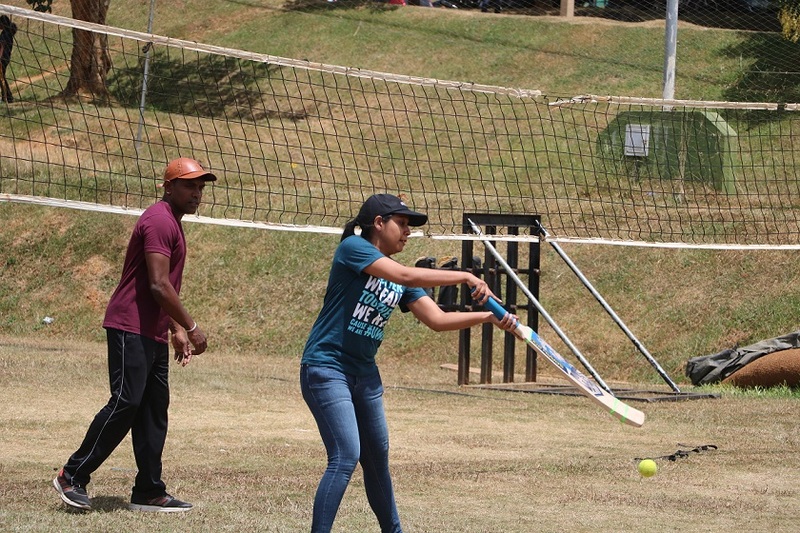 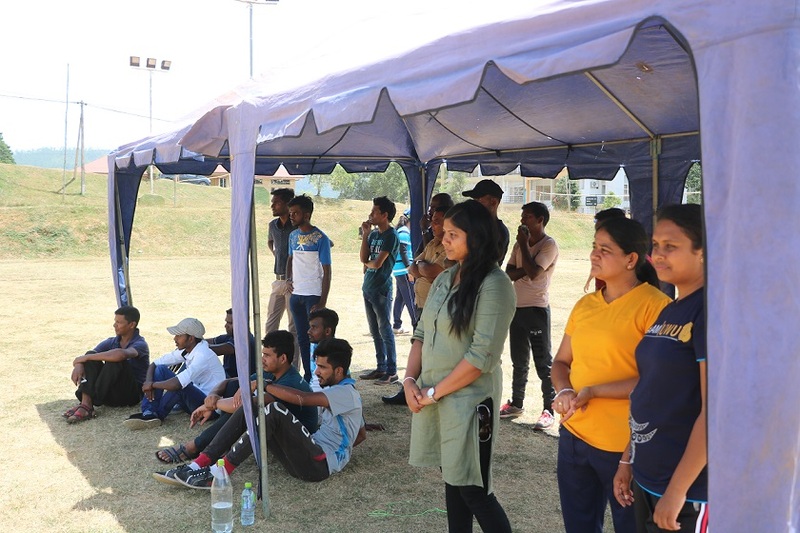 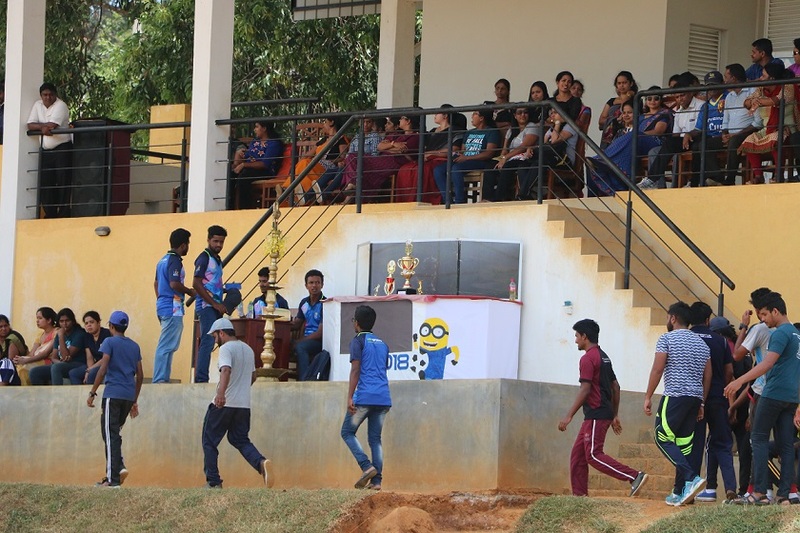 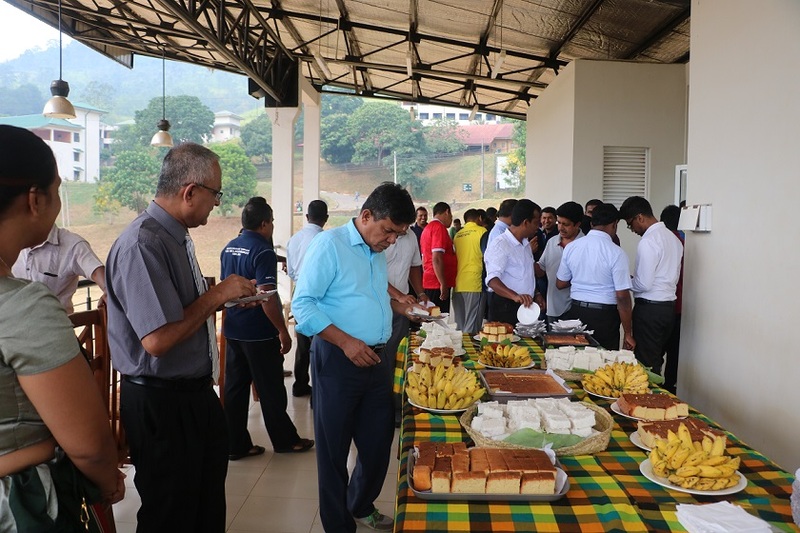 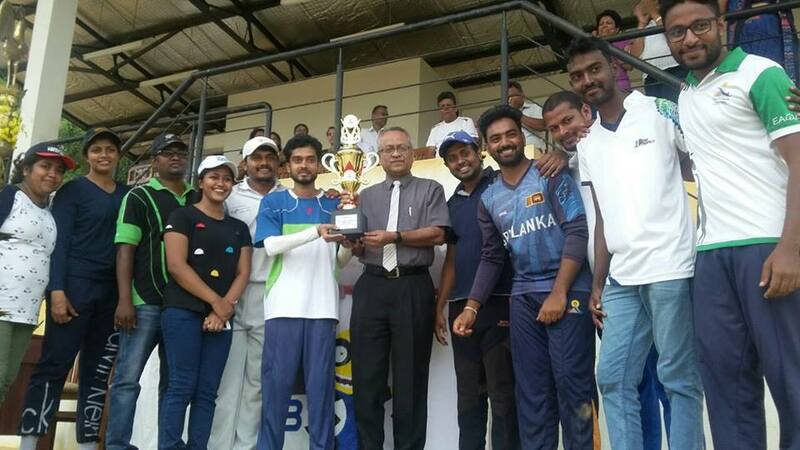 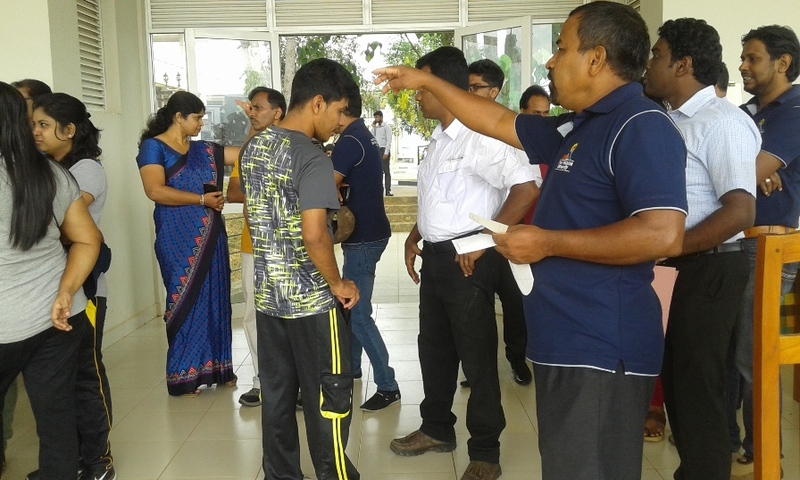 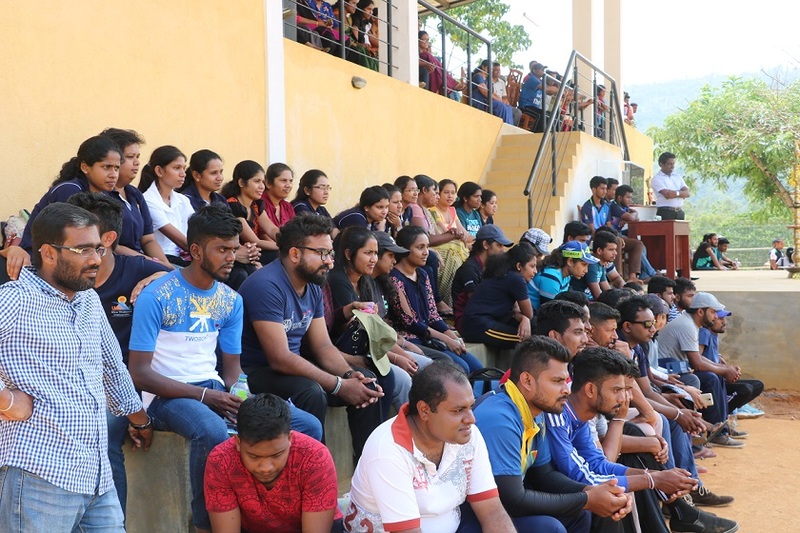 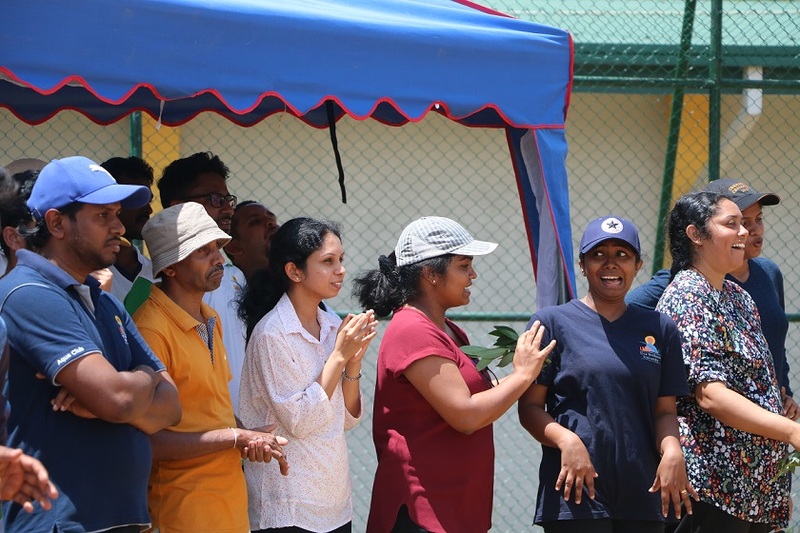 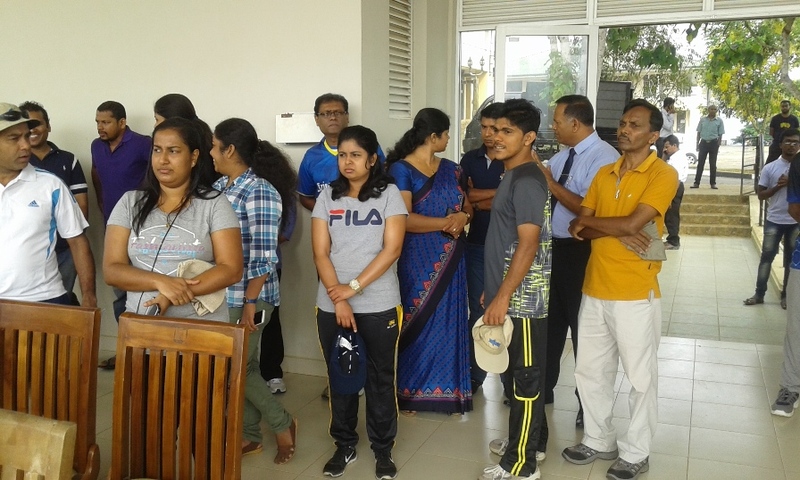 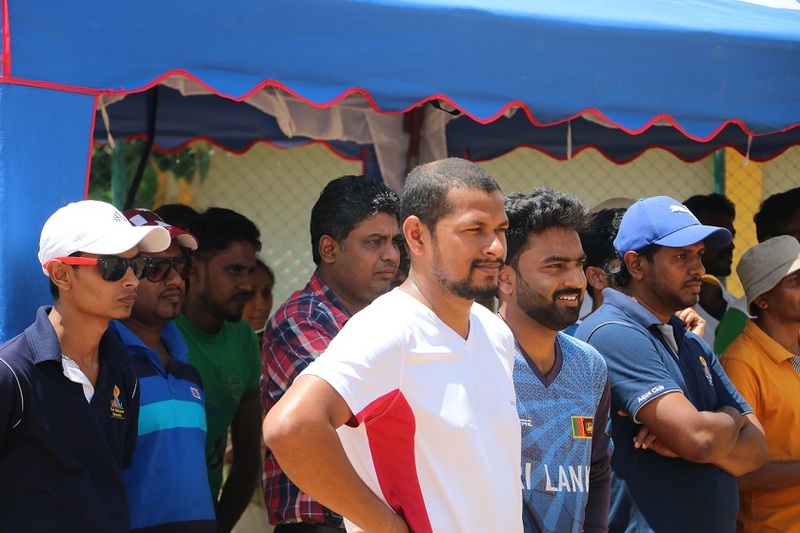 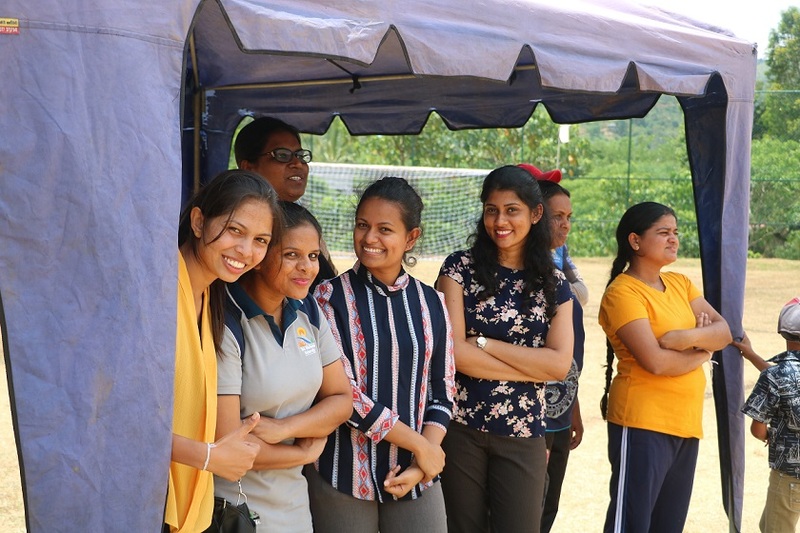 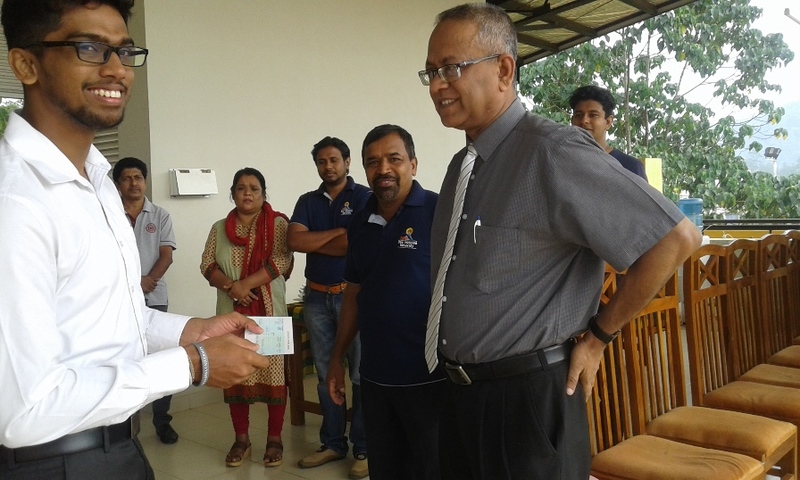 The Welfare Society of the Uva Wellassa University hosted a Cricket Tournament and a Cultural Event for the staff members of the University to mark their third anniversary on 28th June, 2018. 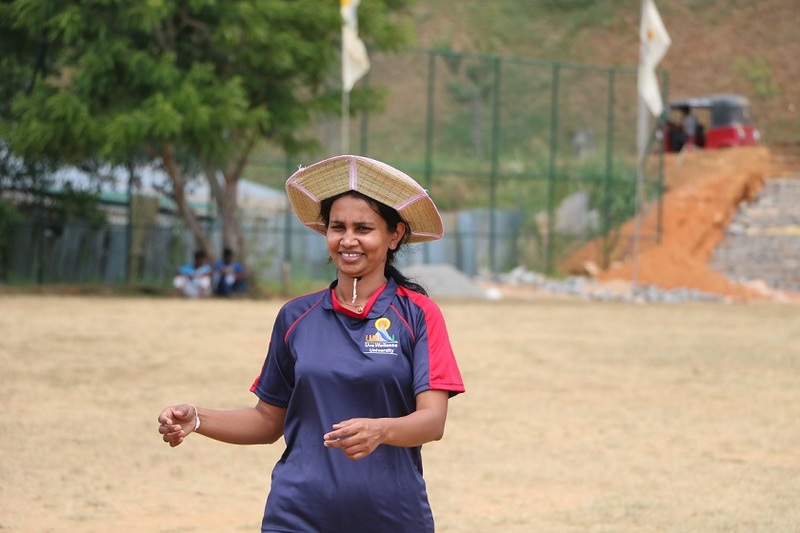 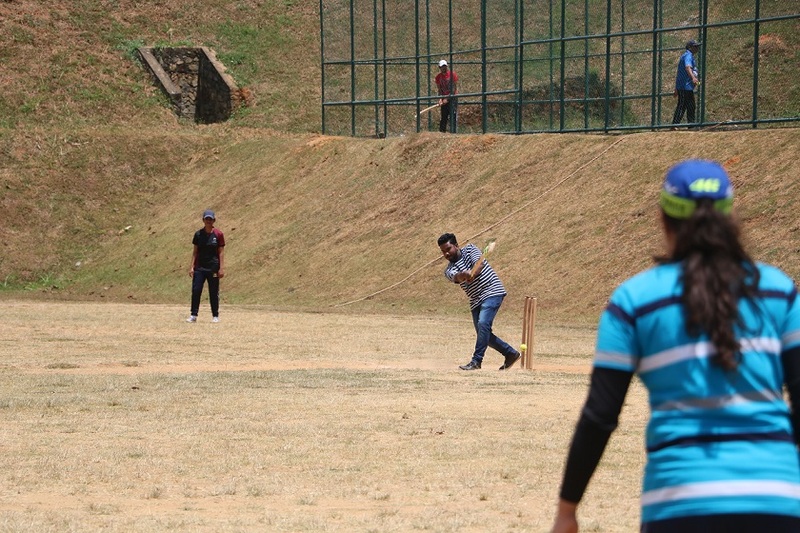 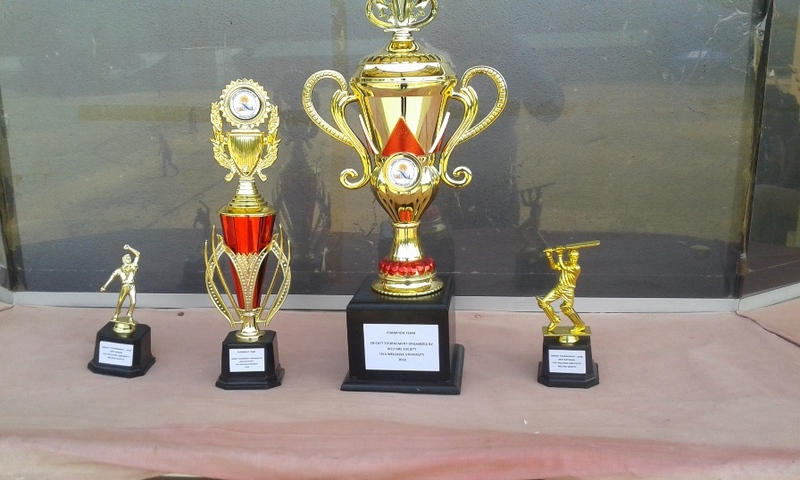 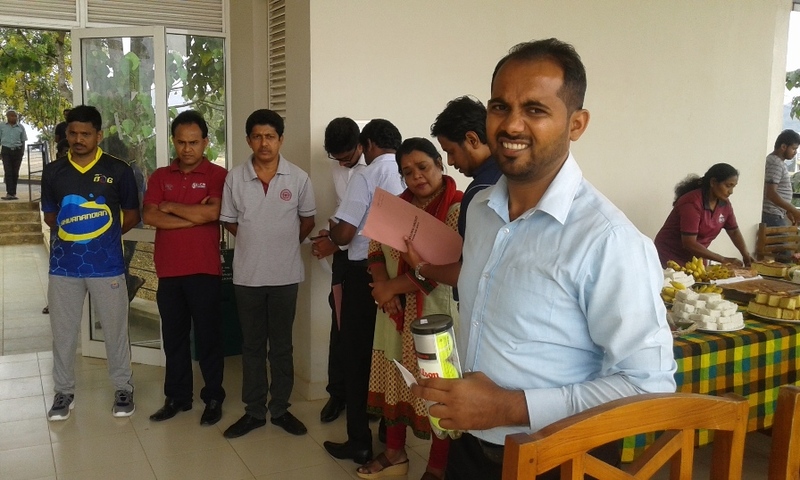 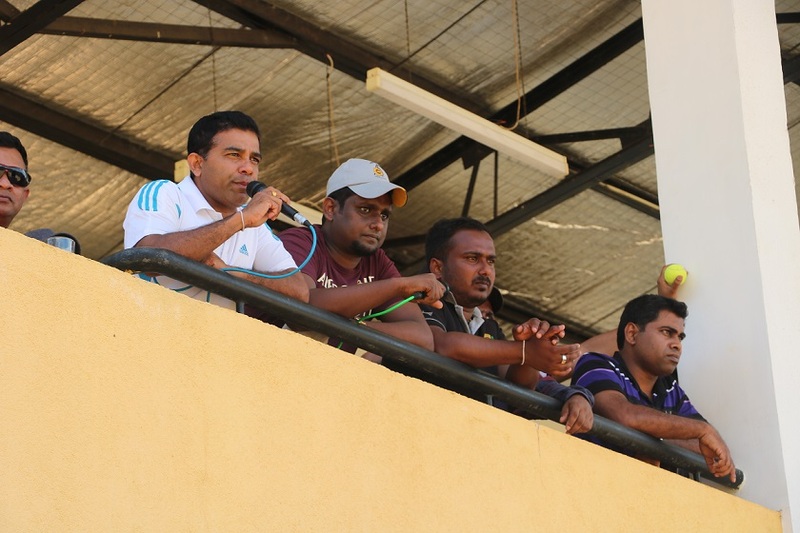 The cricket tournament consisted of eleven teams representing all categories of the staff members in the University. 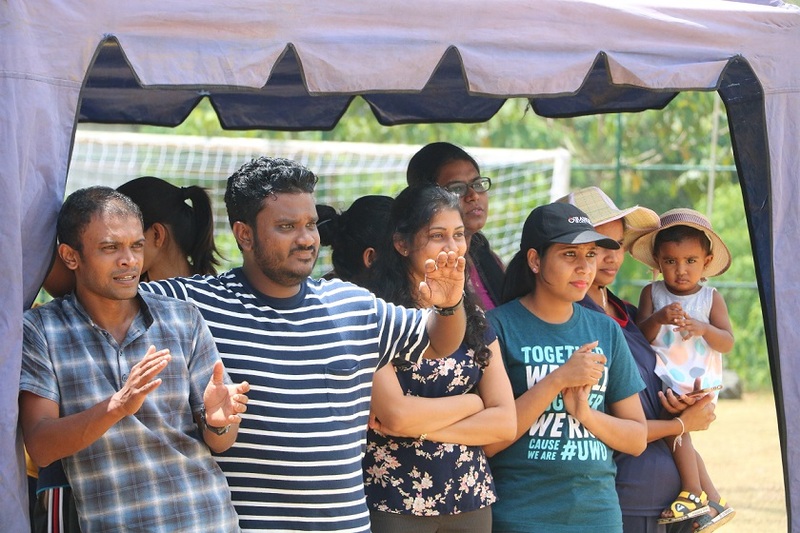 The final match of the tournament was played between the team of Faculty of Animal Science & Export Agriculture against that of Department of Science & Technology. 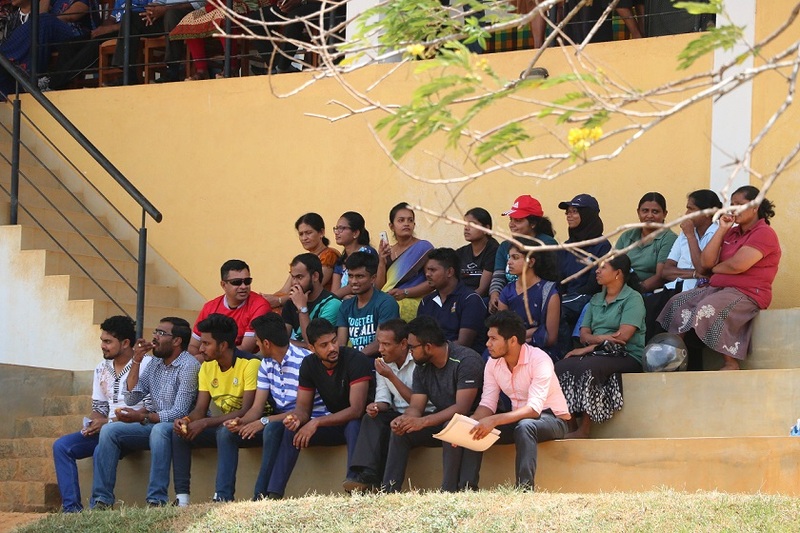 Faculty of Animal Science & Export Agriculture qualified for the final by defeating the team of Faculty of Technological Studies. 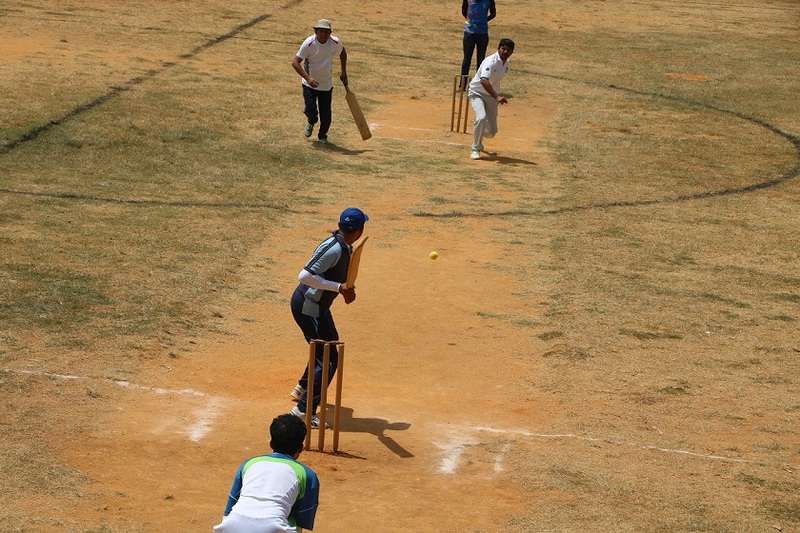 Department of Science & Technology came into the final by defeating Mix Team at Semi-finals. 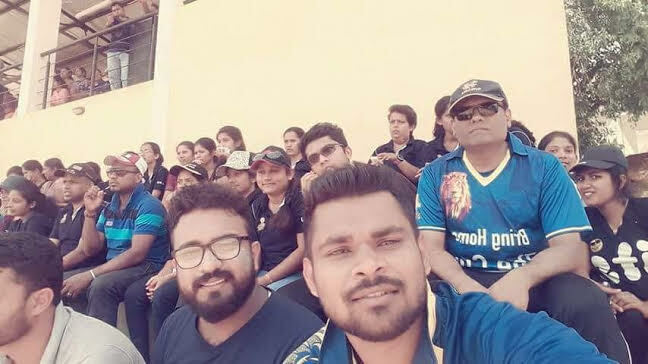 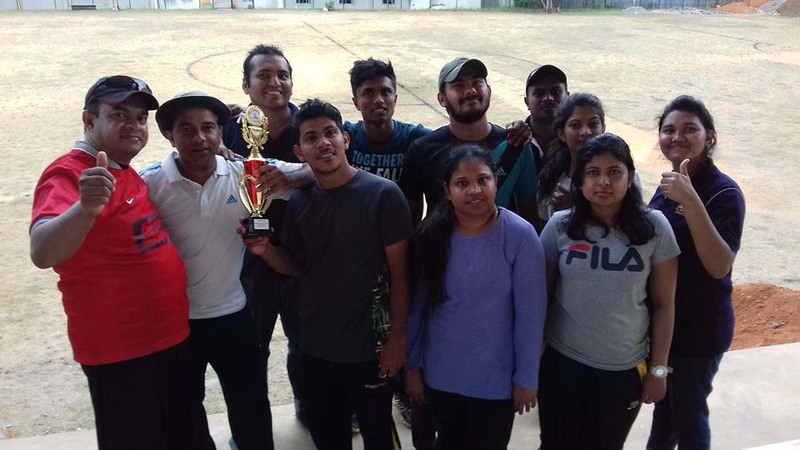 In an outstanding performance, Faculty of Animal Science & Export Agriculture beat Department of Science & Technology comfortably to win the Tournament Trophy, outclassing them across all departments to win by 9 wickets. 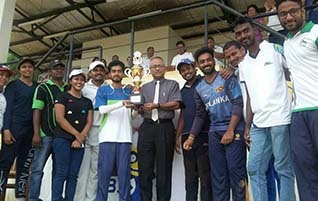 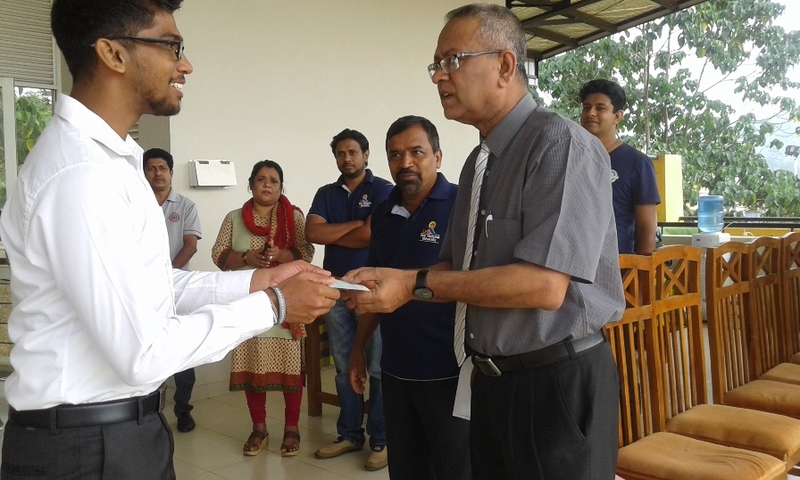 Prof. Dinesh Jayasena from Faculty of Animal Science & Export Agriculture received the Best Batsman Award while Mr. Charitha Dias received the Best Bowler Award. 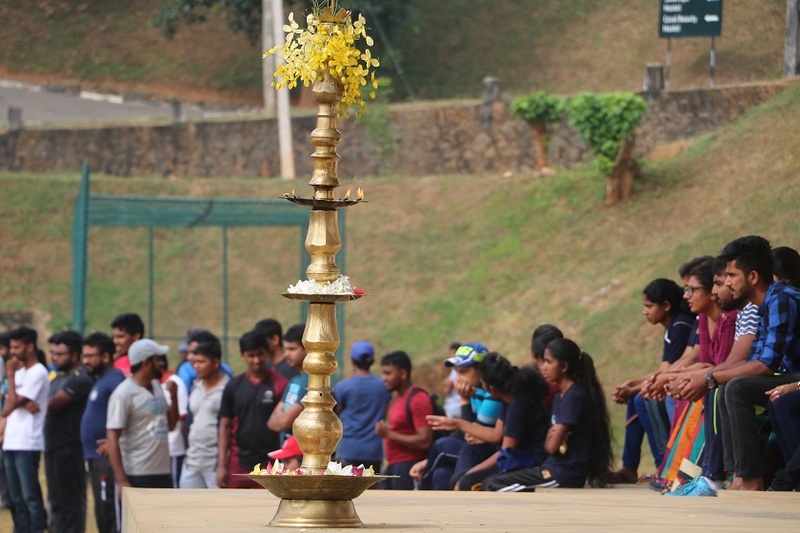 The event was then continued in the evening by a cultural event where various singing performances were made by the members of the Welfare Society. 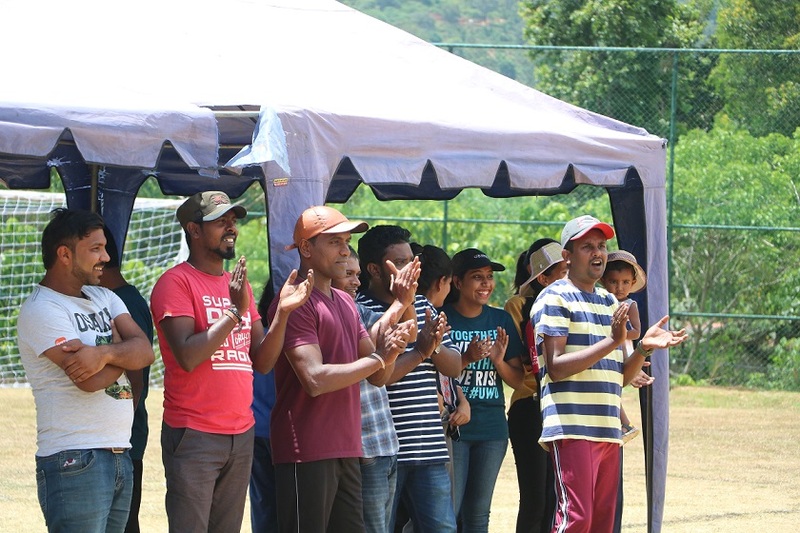 The program in all was a success as everyone loved the entertainment.